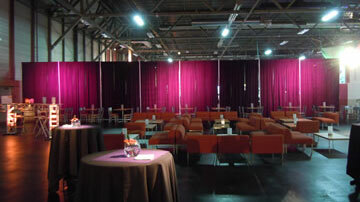 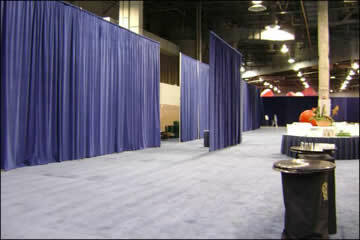 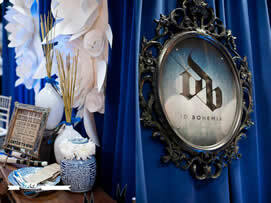 Event Drapery | Theatres, Receptions, Trade Shows, Displays | QSD Inc. 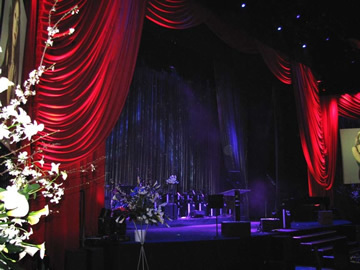 The right soft goods for your stage production won’t break your budget. 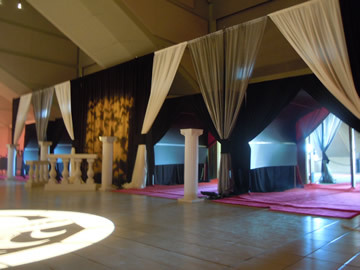 QSD’s event drapery is luxurious to the look and touch making them the perfect complement to your event décor. 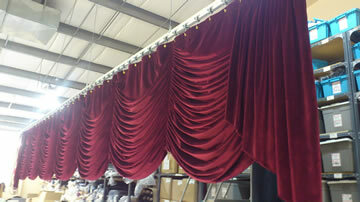 Custom-sewn, printed, hung from the rafters, QSD has the craftspeople and installers to bring your vision to life. 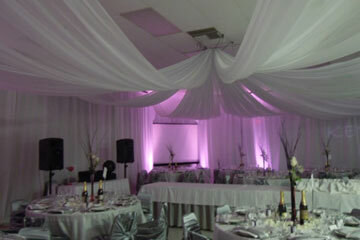 Click the Contact Us button on the left to begin planning your perfect day.